PermaFoam non-adhesive will require a retention tape or bandage. 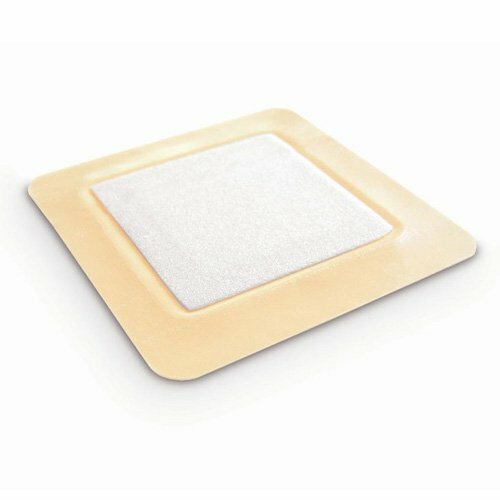 PermaFoam is a highly absorbent foam dressing that manages exudate whilst facilitating a moist wound environment. 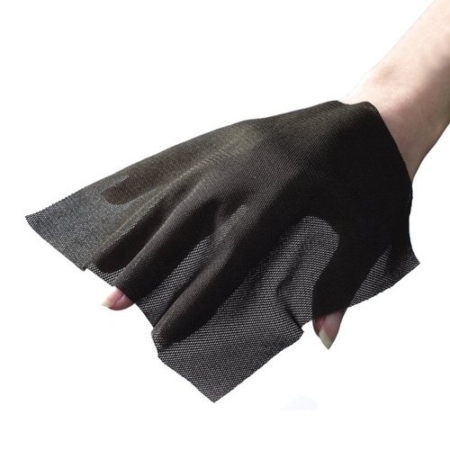 This allows for autolytic debridement and supports the development of granulating tissue. 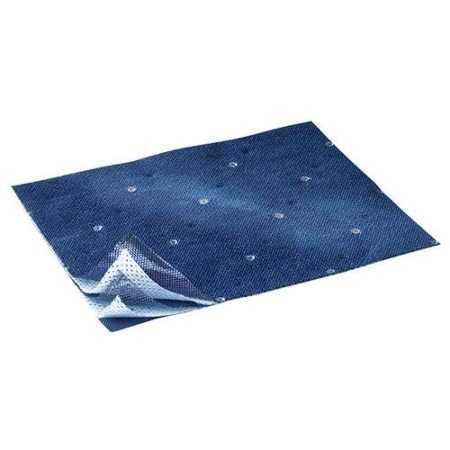 The dressing is a combination of two differently structured foams, an absorbent layer and an outer layer. PermaFoam’s absorbent layer consists of a hydrophillic polyurethane foam and the outer layer consists of a soft, flexible, semi-permeable polyurethane foam, which is bacteria and waterproof. PermaFoam’s capillary structure promotes rapid vertical wicking of exudate from the wound surface, minimising the risk of maceration at the wound edges. 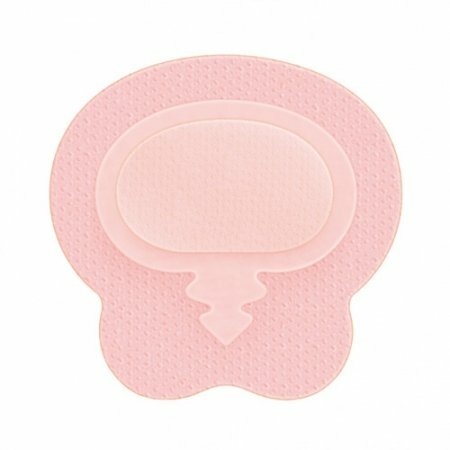 The dressing has a 90% fluid retention capacity under standard compression, making it suitable for effective management of exuding lower leg ulcers of venous aetiology. 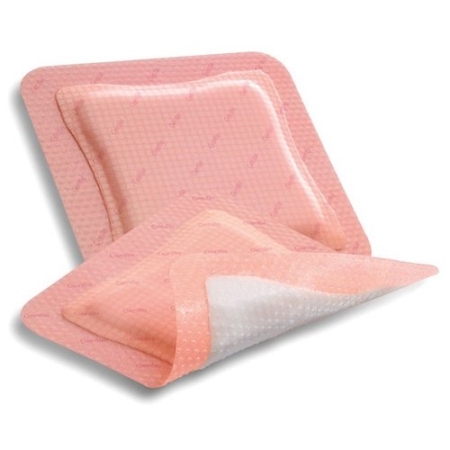 PermaFoam can be used for moderately to highly exuding wounds and can remain on a wound for 3-5 days.